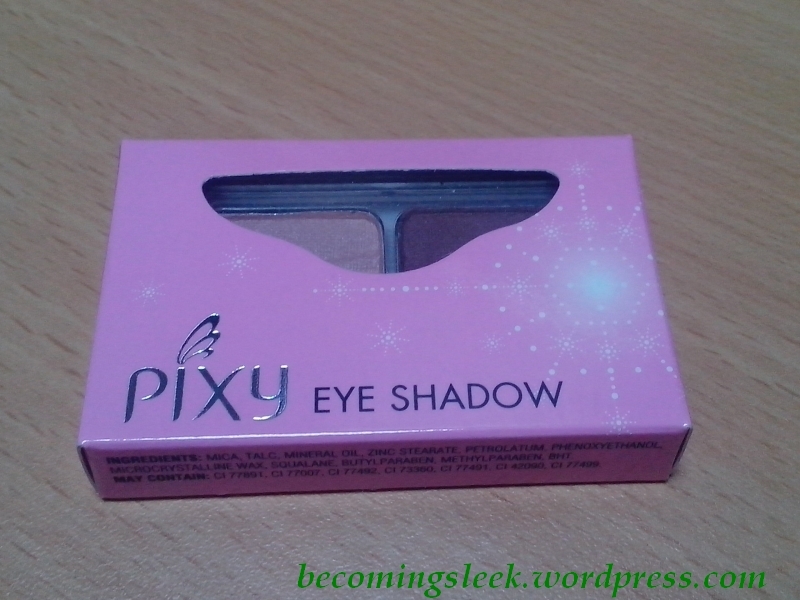 You probably know by now that I’m an eyeshadow addict, so it’ll be no surprise to find out that this is one of the first things that I tried from the Pixy launch. 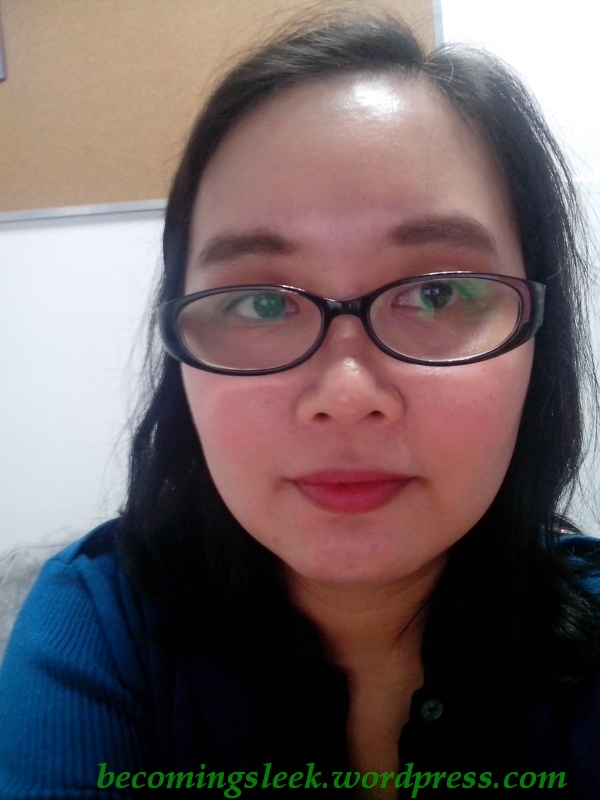 I got the Duo called Romantic Poem that contains a pink shade and a mauve shade. It comes in this cute little pink box. The packaging really evokes a dainty and princessy feel that many Japanese brands use. 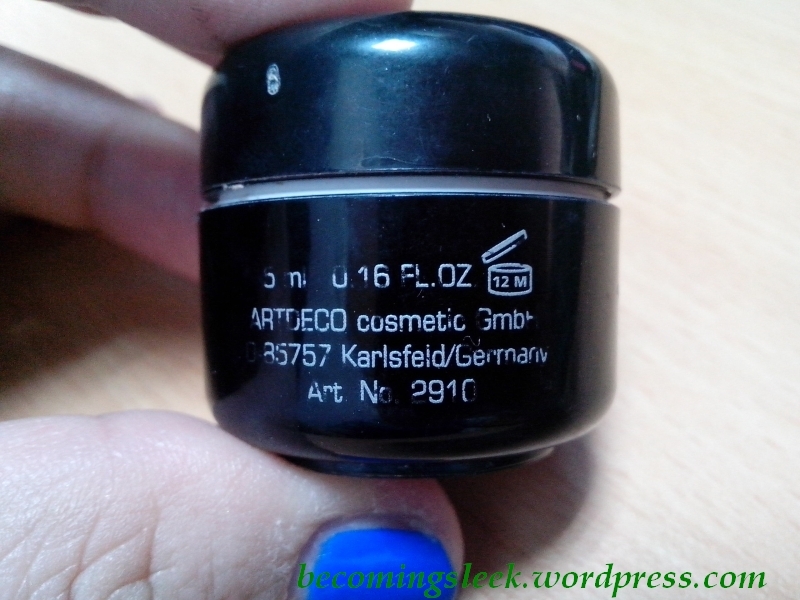 At the back you will see more information such as the amount of product (2.8 grams) and the company information for Mandom. The list of ingredients is found on the side. 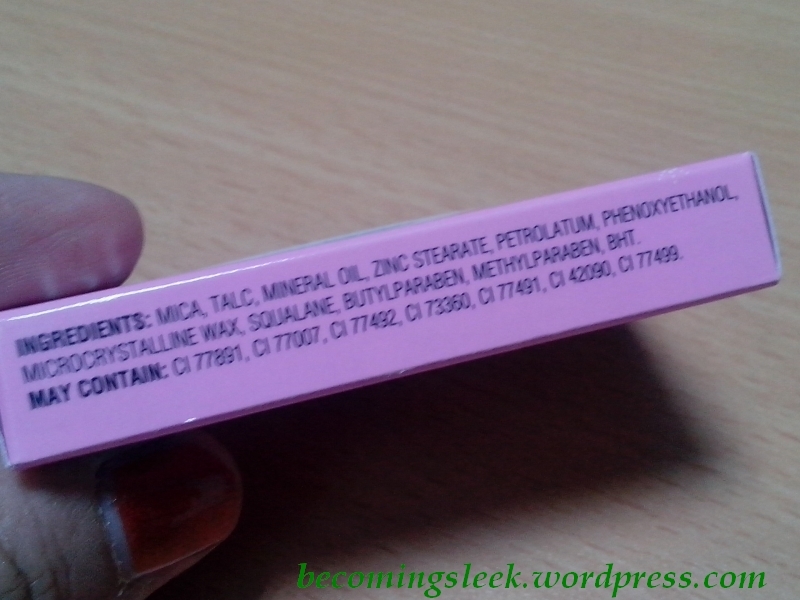 The thing to note here is that it contains squalene (which may or may not have been harvested from shark liver oil). The actual palette is really very pretty. My photo does not convey just how reflective the surface is, but it’s a really nice shade of metallic pink. The brand is printed also in front, and you can take a peek into the inside from the top. The bottom of this palette contains much of the same information as the box back. Take note that the manufacturing date is included here (and the box back as well). Finally, we come to the actual product! 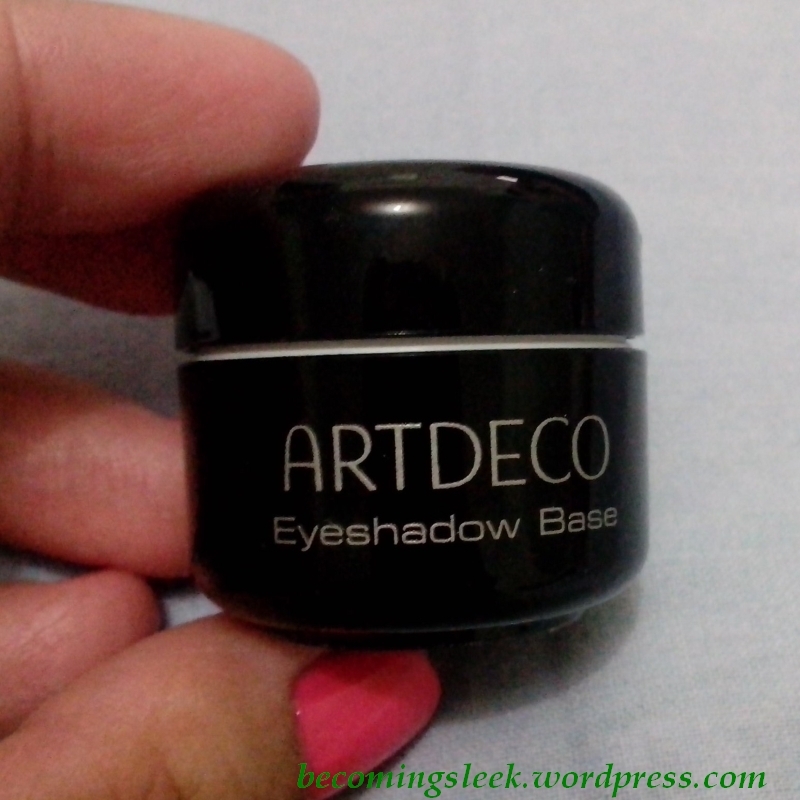 It comes in two small pans with an embossing of curves on the corner. 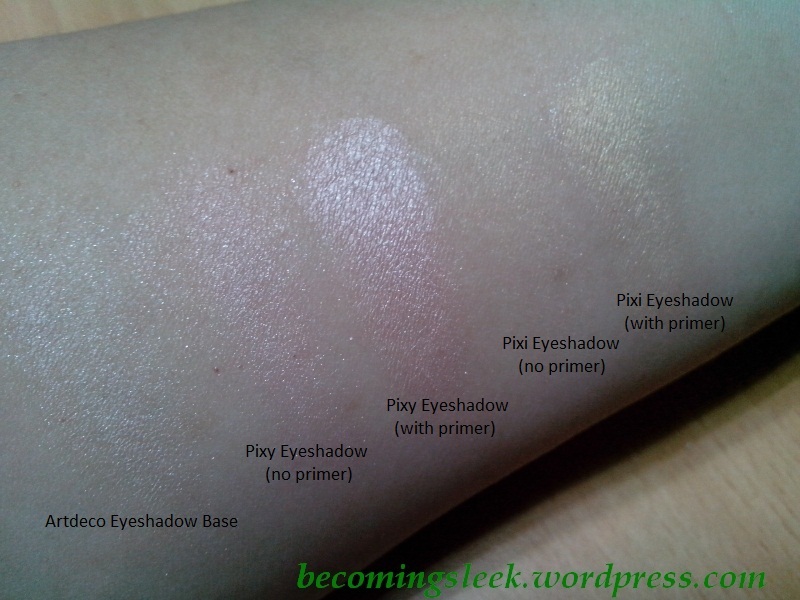 The left side is of course the pink shade, a very light one at that and has a little bit of shimmer. 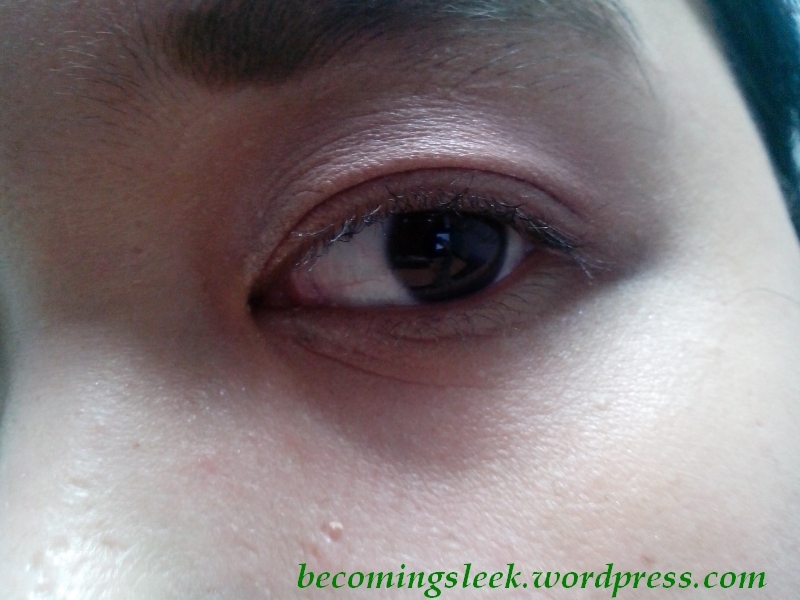 The right side is a dark purple, mauve really, with very little shimmer. 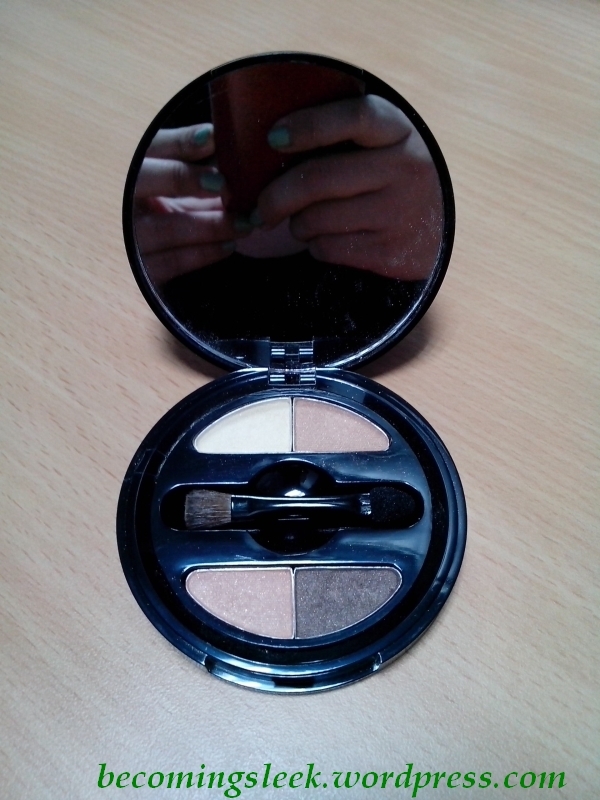 The palette also comes with a tiny sponge applicator (which I have not used; I prefer brushes) and some sort of mirror underneath the lid. 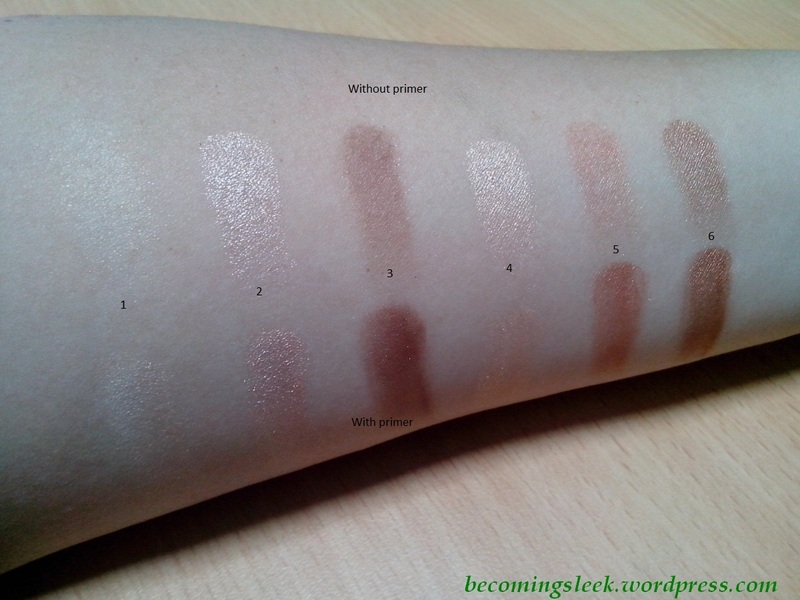 Here are my arm swatches. 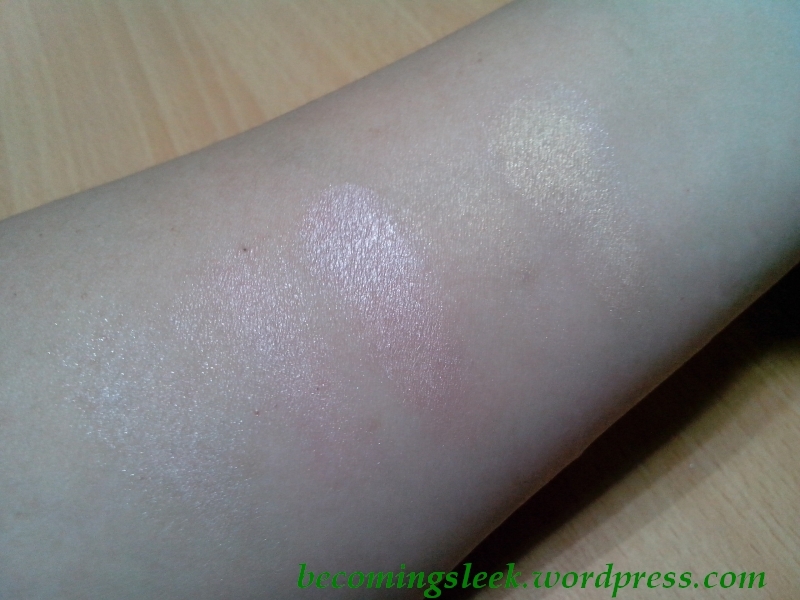 As usual I used the Artdeco Eyeshadow Base for the swatches with primer (the second and fourth). 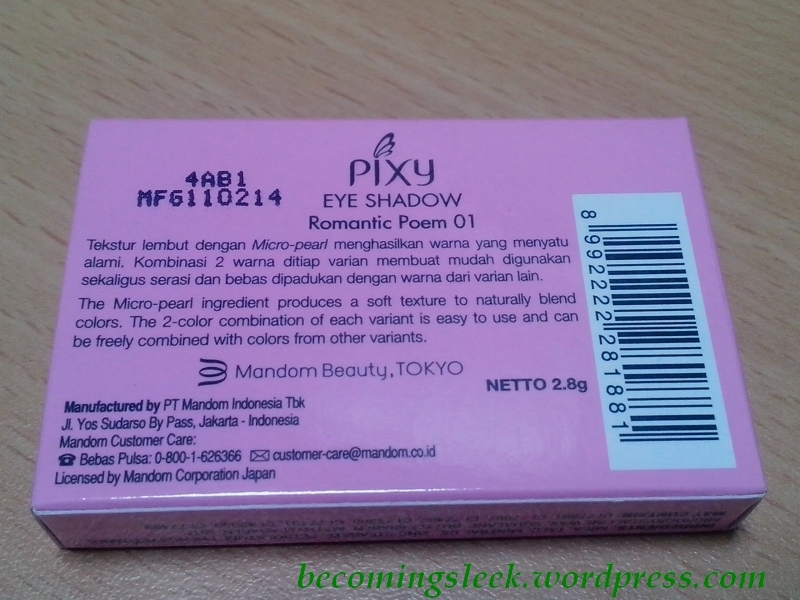 The pink shade is a nice lidwash color, and I have been using it as such. 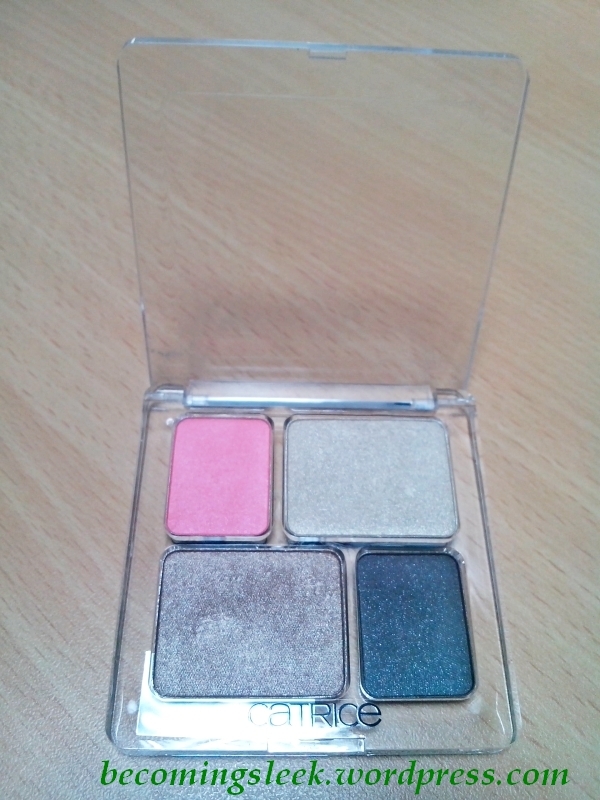 It’s also a nice enough pink that goes with shades from other palettes as well. 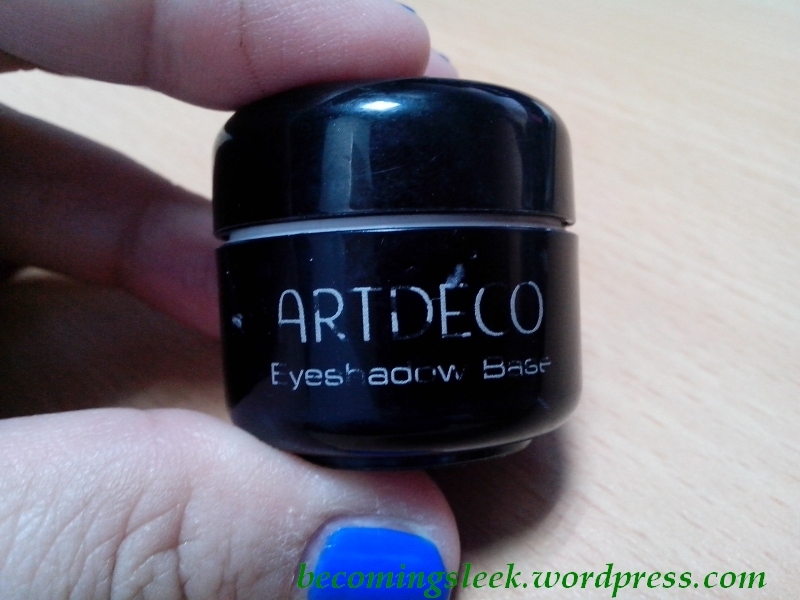 The mauve shade looks really good with a primer, and I have been using it mostly as an outer corner shade. Carina demonstrates a second use of the mauve, as a blush! 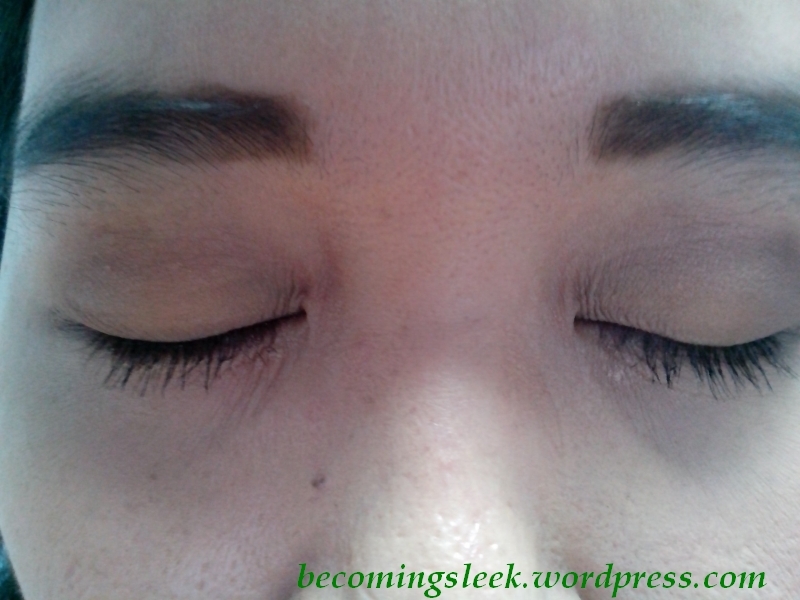 We learned this from the makeup demo at the Pixy launch. 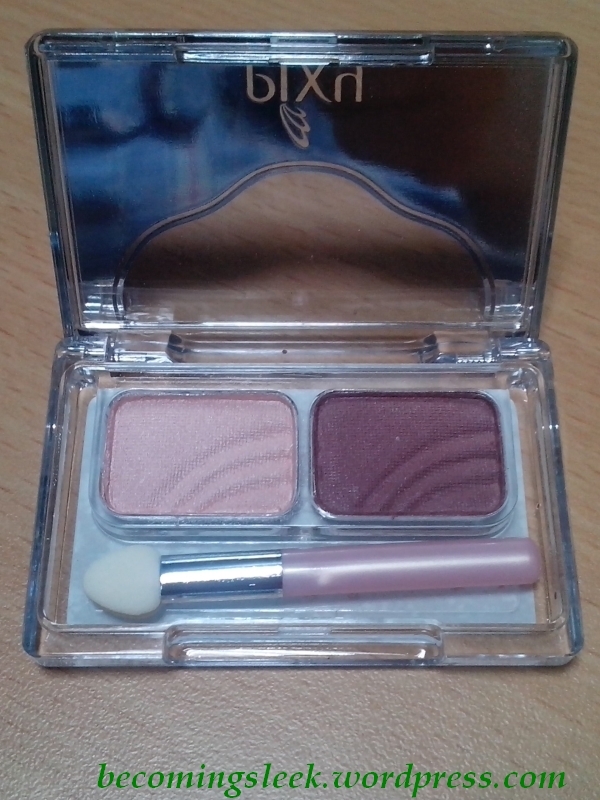 In this photo I am using this Duo as my eyeshadow as I described above: pink as lidwash and mauve as outer corner shade. 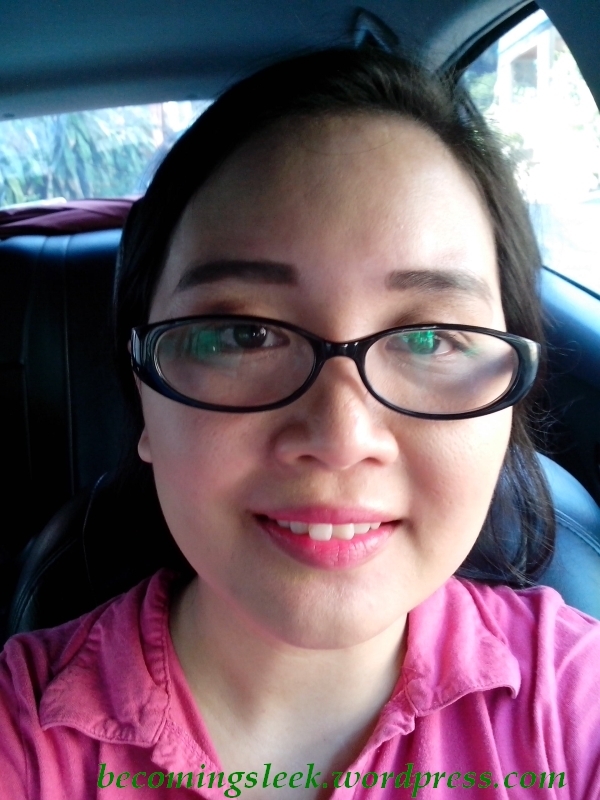 Of course my eyeglasses obscure most of it, but the shimmers in the pink makes it stand out even behind my glasses. Here is a really sucky close up, which looks overexposed unfortunately. 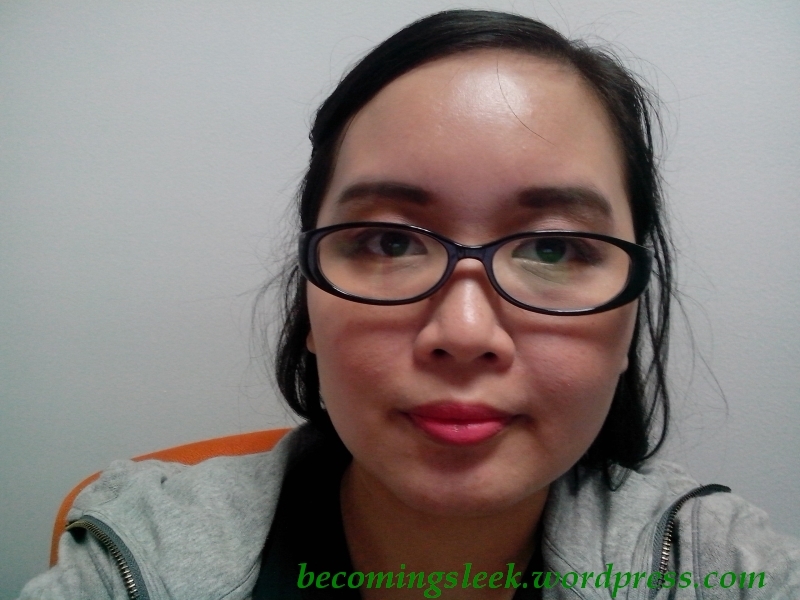 I am highly afraid of looking bruised, so I took it very easy on the mauve at the outer corner. One of these days I’m going to go for a smokey eye and go heavy on the mauve. 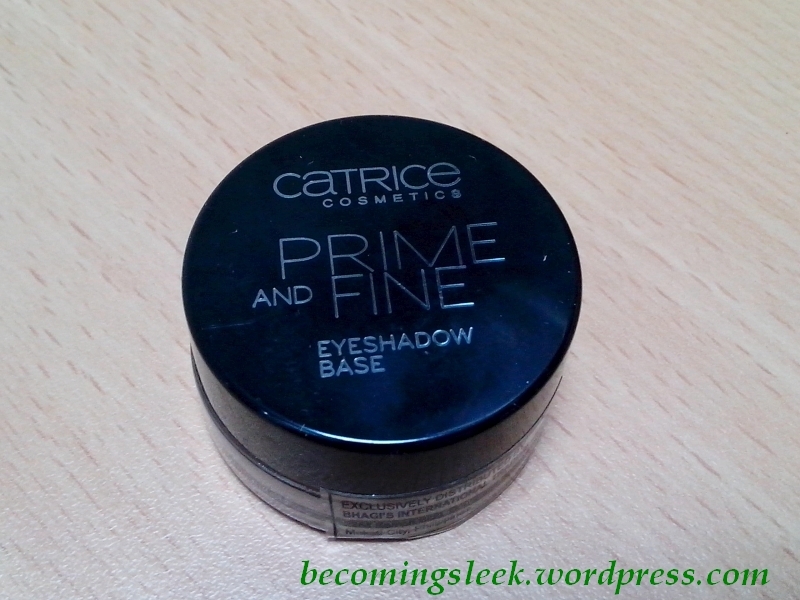 I feel like I haven’t used this enough to have a full review, so I’m just going to leave you with my first impressions. 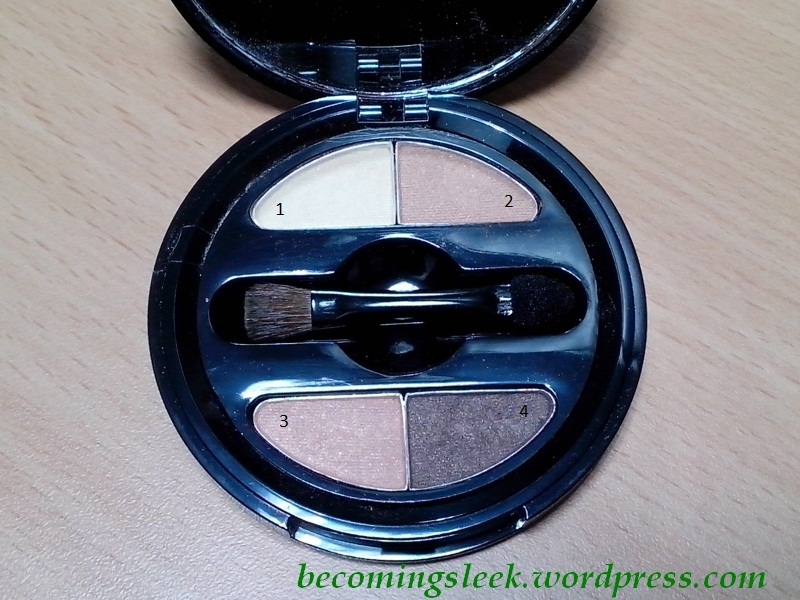 I really like this palette as it is work-appropriate and very portable. The aesthetics of the design calls to me as well. 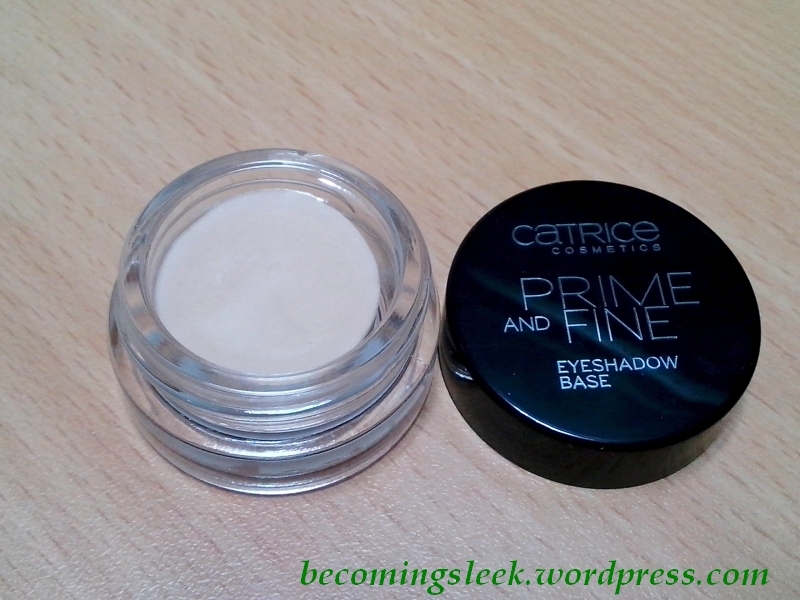 The product itself seems good especially with a primer. 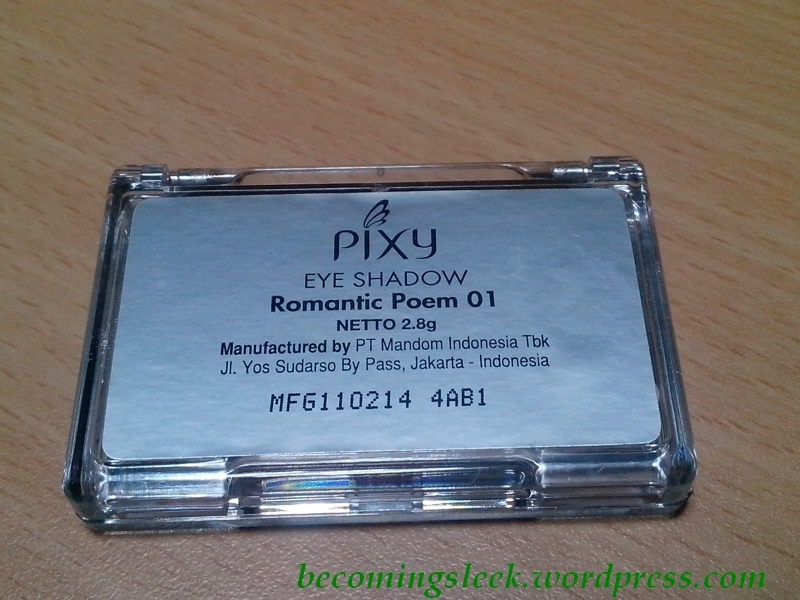 Pixy Cosmetics is available at Watsons branches, and is distributed by Mandom Philippines Corporation. 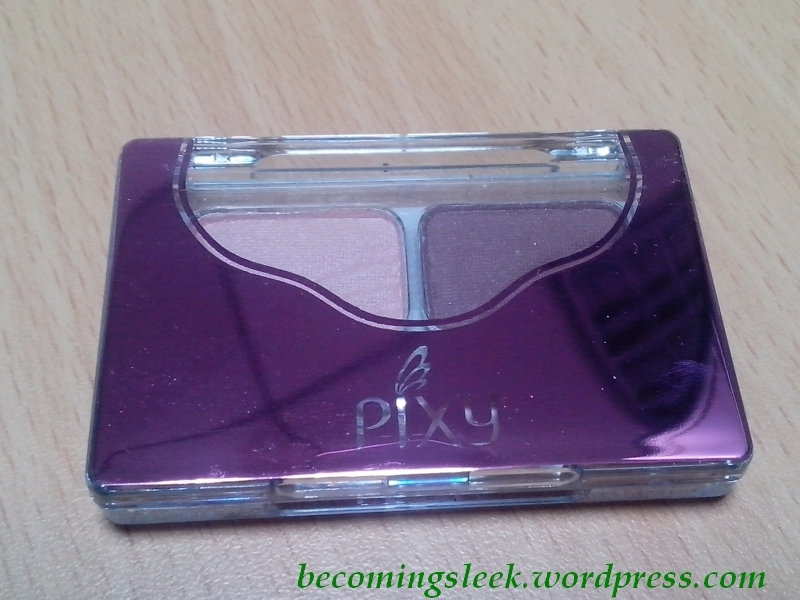 Like Pixy Cosmetics on Facebook and follow them on Twitter! 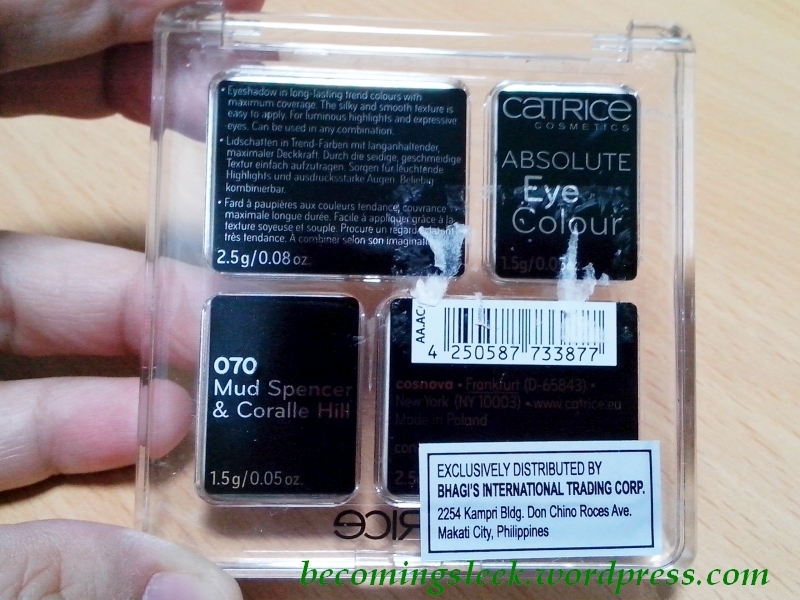 Disclaimer: This eyeshadow duo, along with a bunch of other makeup, was provided to me by Pixy Philippines at the brand launch. I was not required to write about it and all opinions are my own. 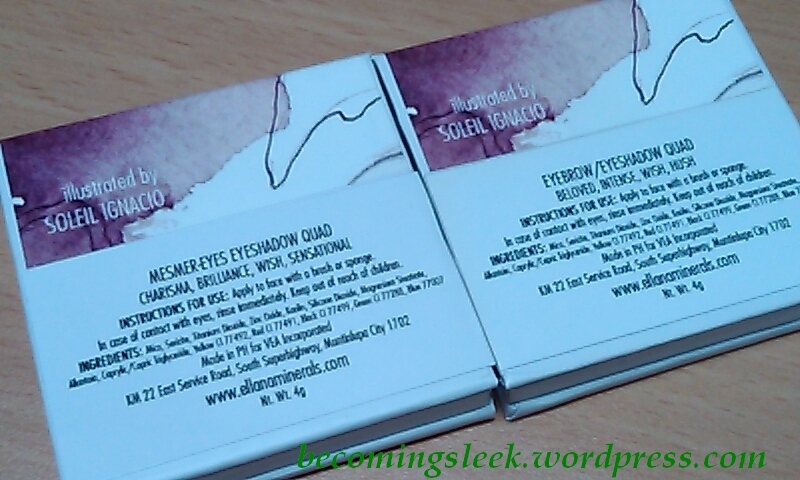 One (well, two) of my recent favorites with regards to eyeshadows is my pair of eyeshadow quads from Ellana Minerals (here’s the haul post). 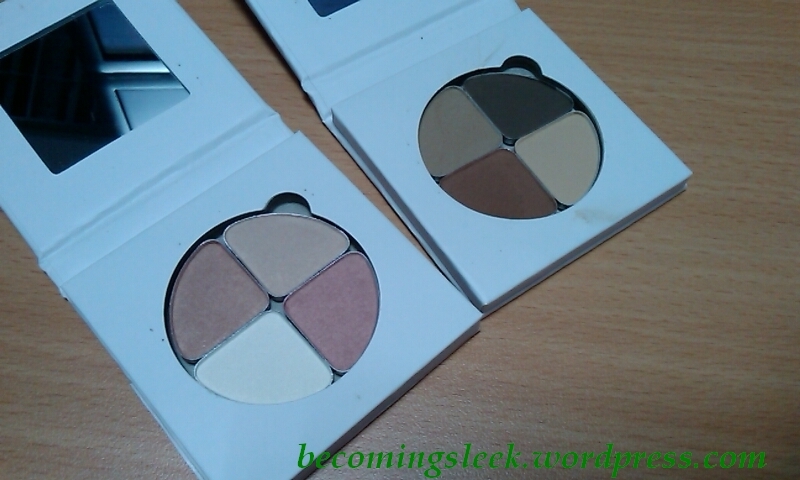 I got two of the three available quads, both of them are of course neutrals. 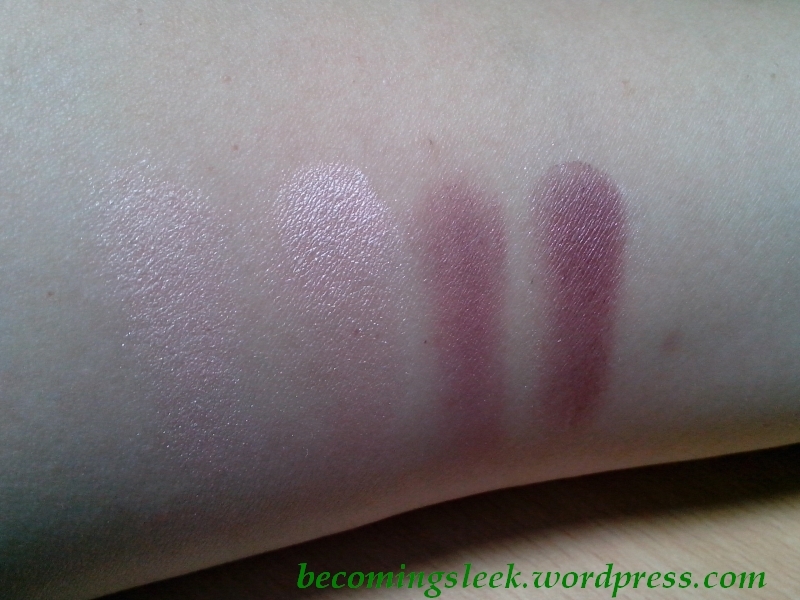 Today I will review these two quads as well as show you the arm swatches. 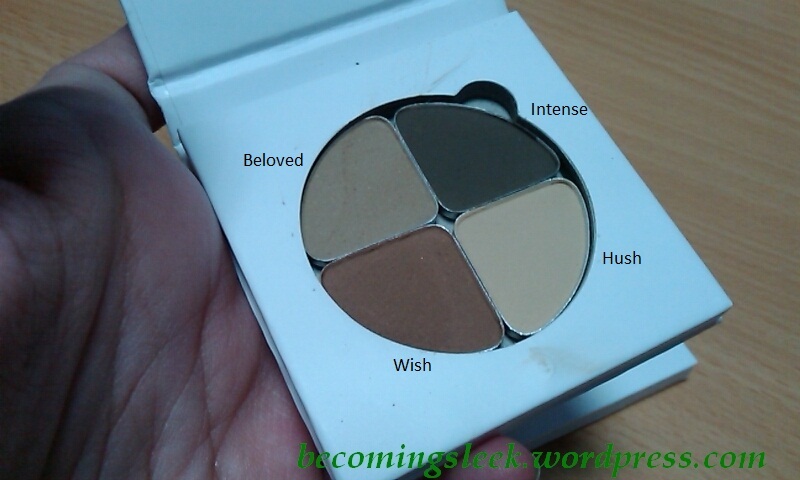 Let us start with the Eyebrow/Eyeshadow Quad, with the shades Beloved, Intense, Wish, and Hush. 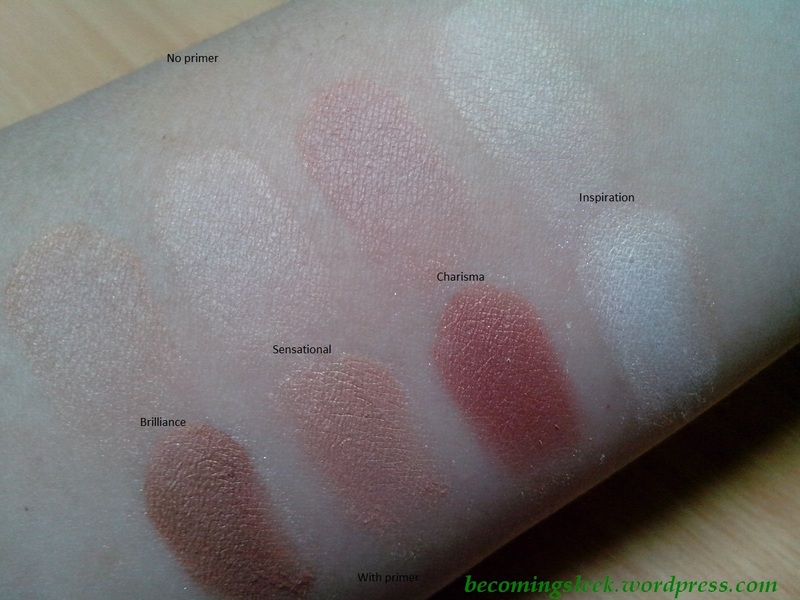 Here is the quad and the respective shade names. 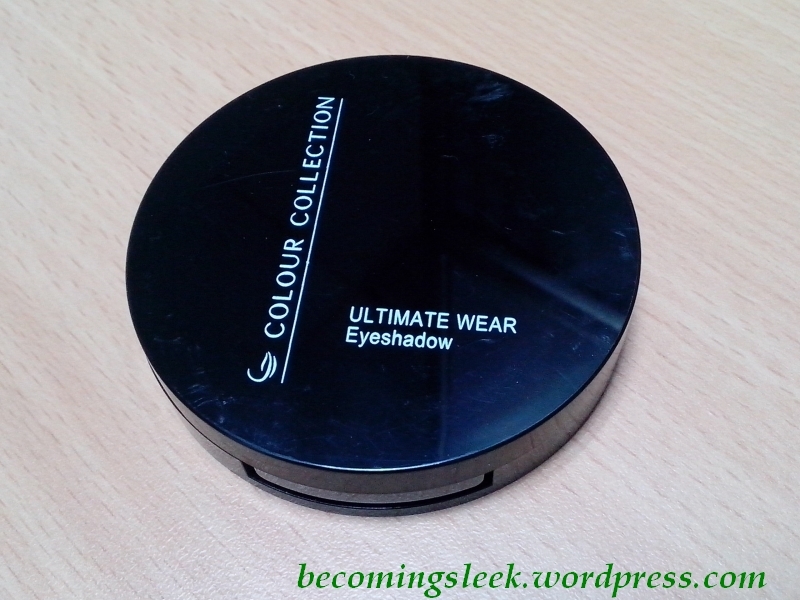 I’ve been using the shade Intense a lot as my go-to eyebrow powder as that is the only one that matches my hair. 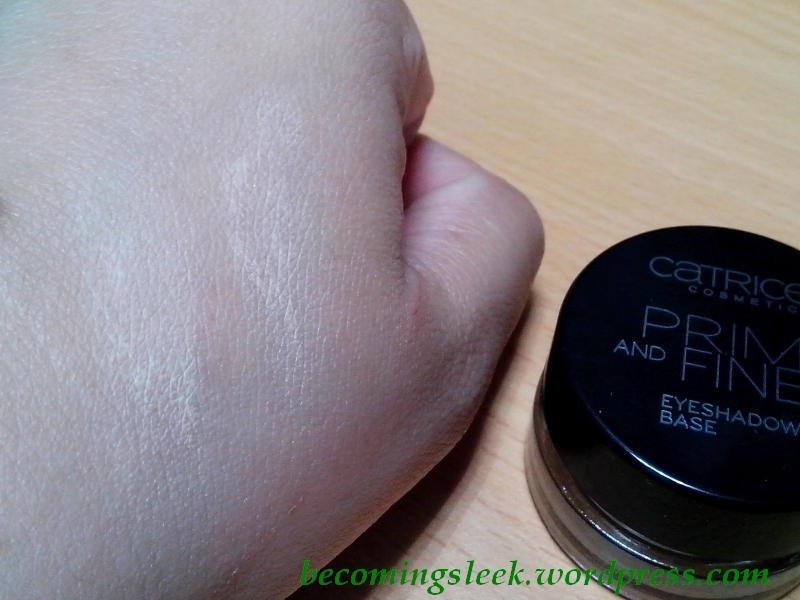 It is a very dirty dark brown shade. 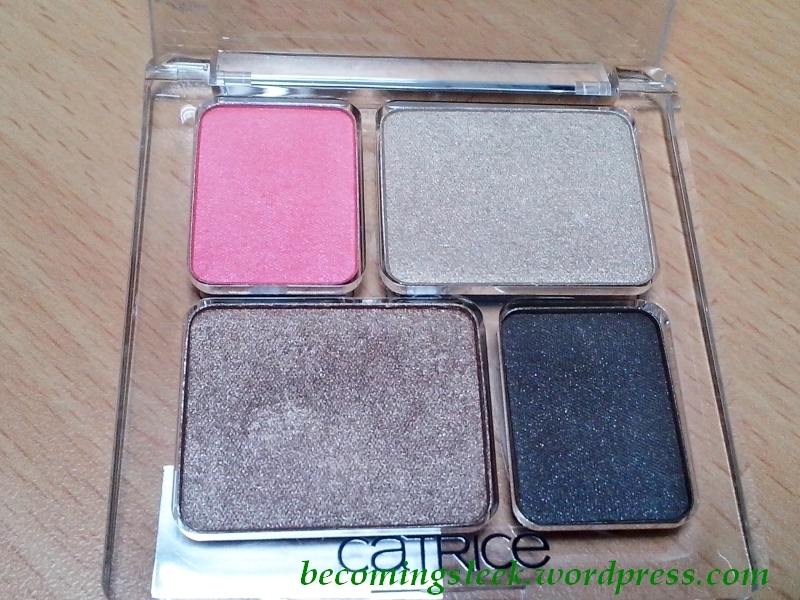 The other three I’ve used in various looks as eyeshadow. 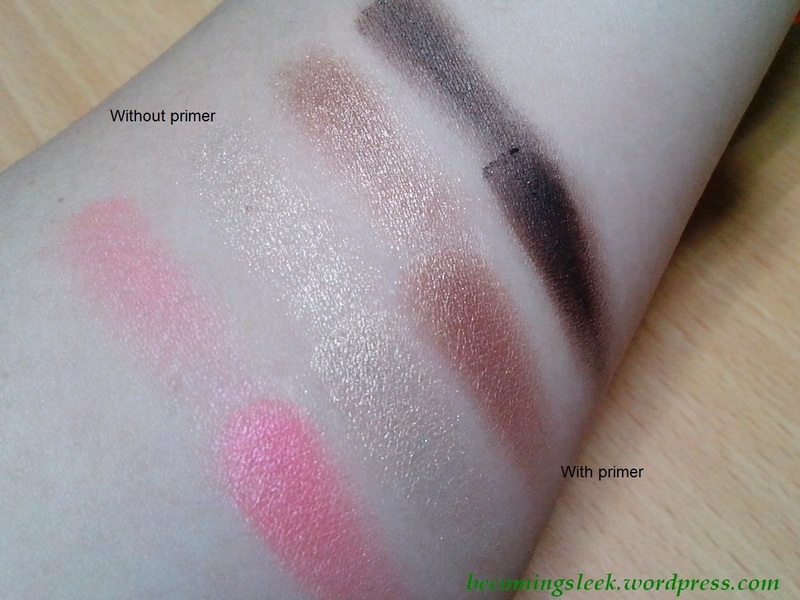 Wish, in particular, is a very pigmented coppery shade and is great as crease color for neutral looks. 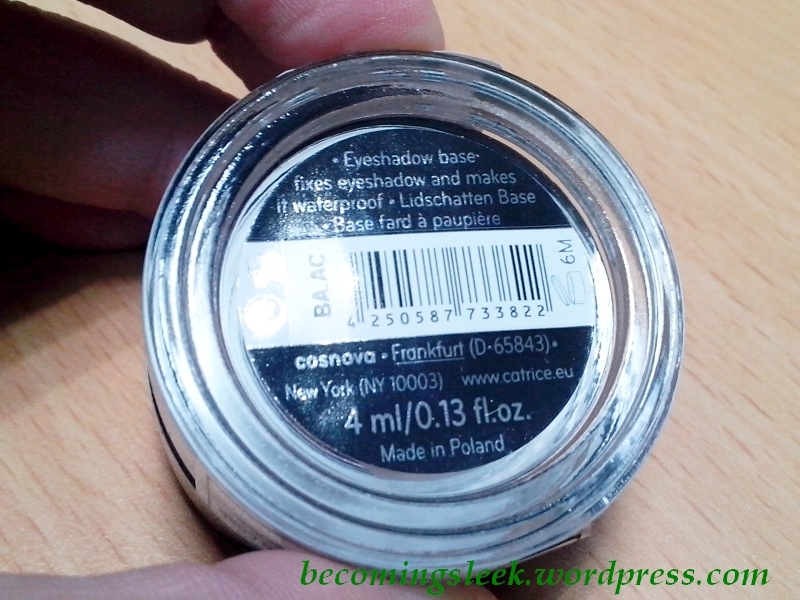 I use Beloved, a dusty light brown, as an overall lid wash, and goes well with many colors even outside this quad. 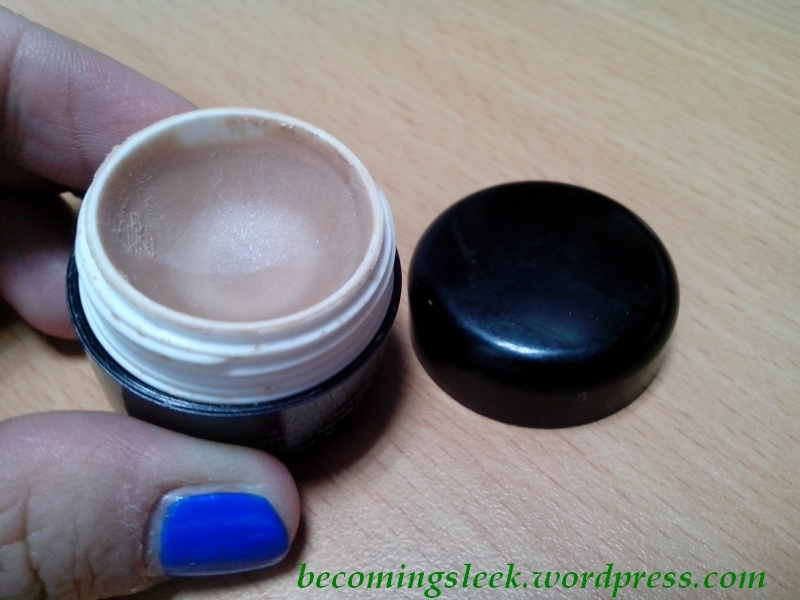 Hush, a beige, is the least used because it practically disappears on my skin. 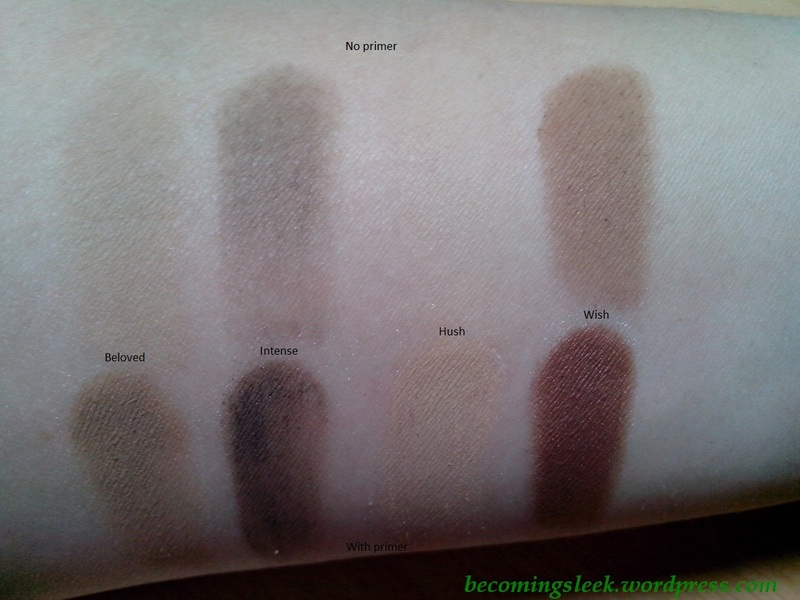 Here are the arm swatches (click the image for a bigger version). 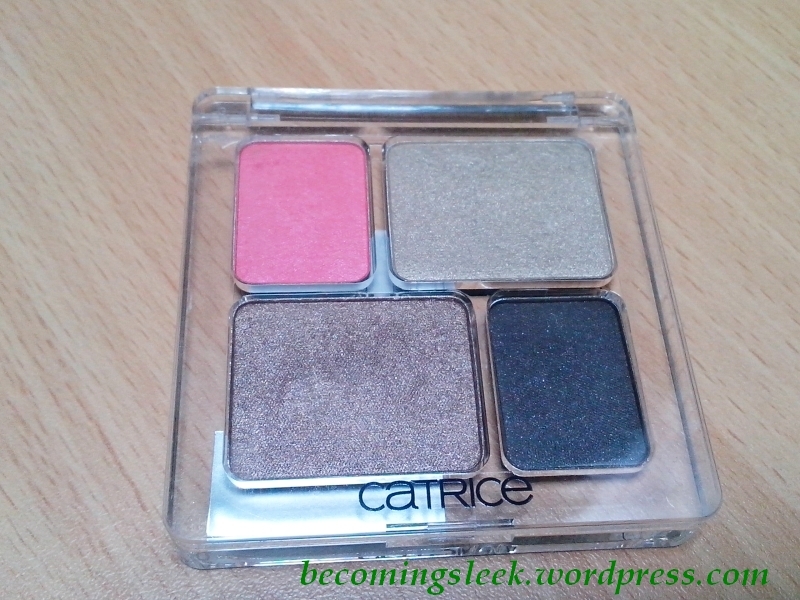 The bottom row is swatched over Artdeco Eyeshadow Base. 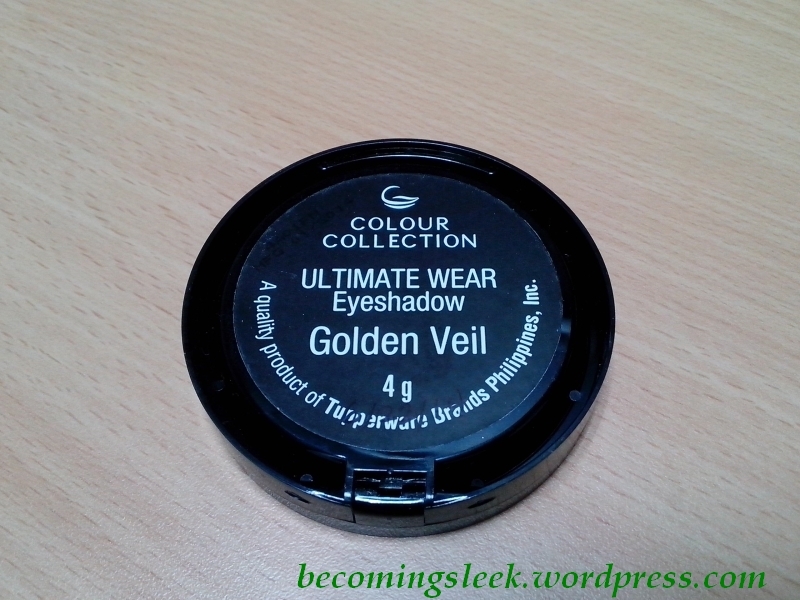 The primer really unlocks the full potential of these eyeshadows! 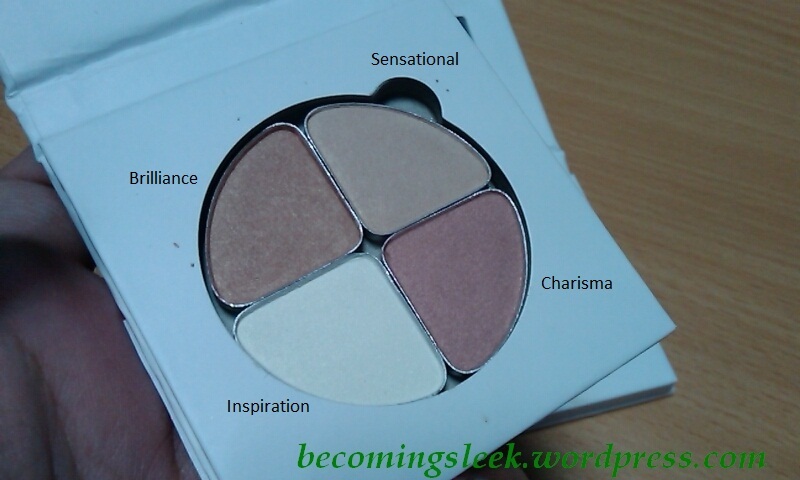 The second quad I bought is called the Mesmer-eyes Eyeshadow Quad, and has the shades Inspiration, Brilliance, Charisma, and Sensational. Now here is where it gets a little gnarly. The shade names you see above are assigned by me based purely on the shade descriptors on the Ellana website, so you’ll have to take this with a grain of salt. It doesn’t help that the back of the quad has a misprint (Wish is listed instead of Inspiration). 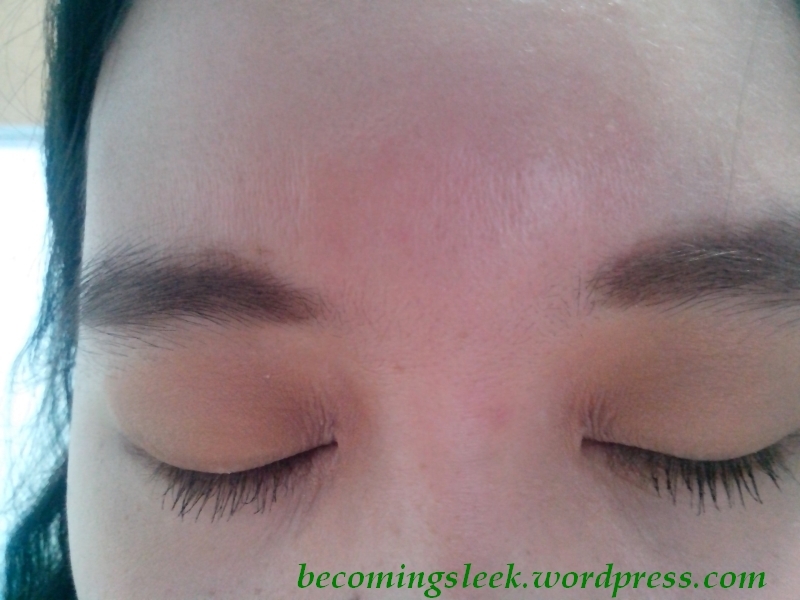 Brilliance (Ellana: “soft bronze”) is a pretty nice, almost metallic brown that can passably be bronze. Sensational (Ellana: “iridescent gold”) is actually a peach-leaning beige whose potential really emerges with a primer. Charisma (Ellana: “soft copper pink”) is a light metallic pink that turns into a deeper pink with a primer. 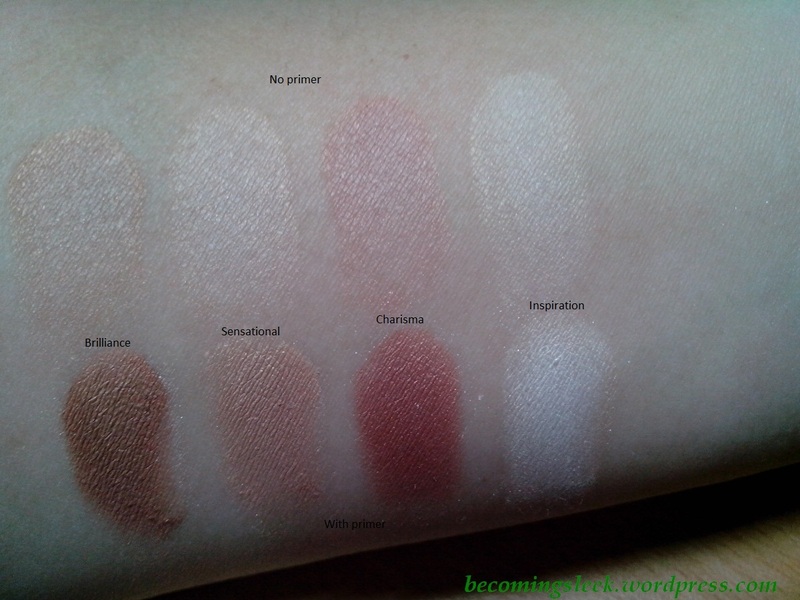 Inspiration (Ellana: “soft beige”) is essentially a very light beige which strangely turns pretty white with a primer. 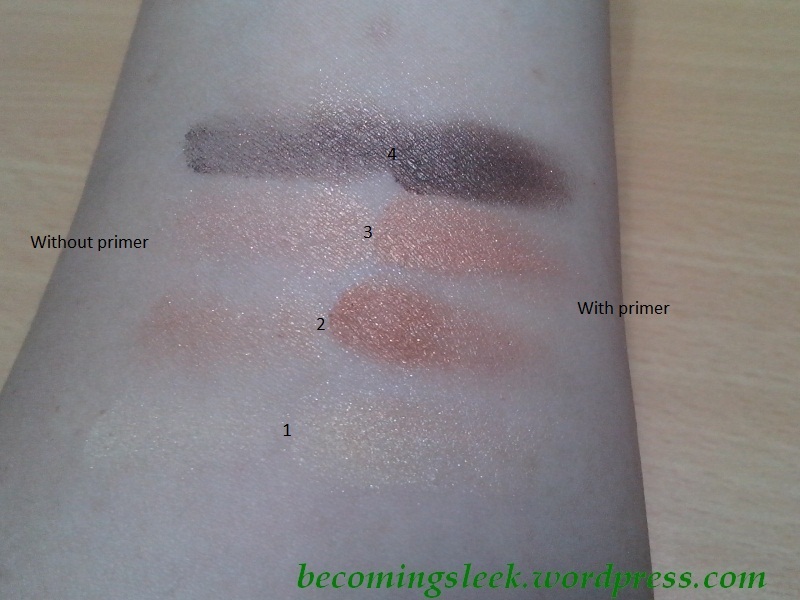 Here are the arm swatches (click the image for a bigger version). 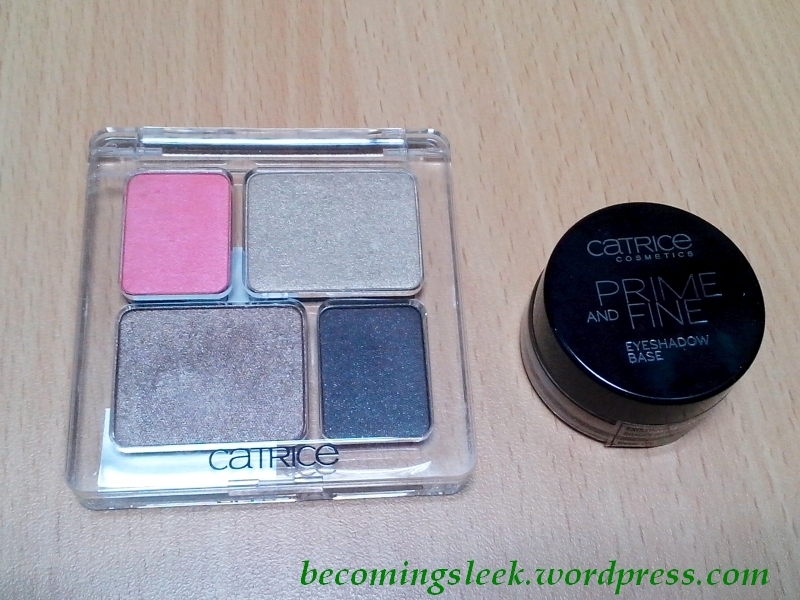 Check out how it practically is a different palette with the use of a primer (again, Artdeco Eyeshadow Base). It is a lot more apparent here compared to the first quad. Here is a look I’ve made using the two quads. 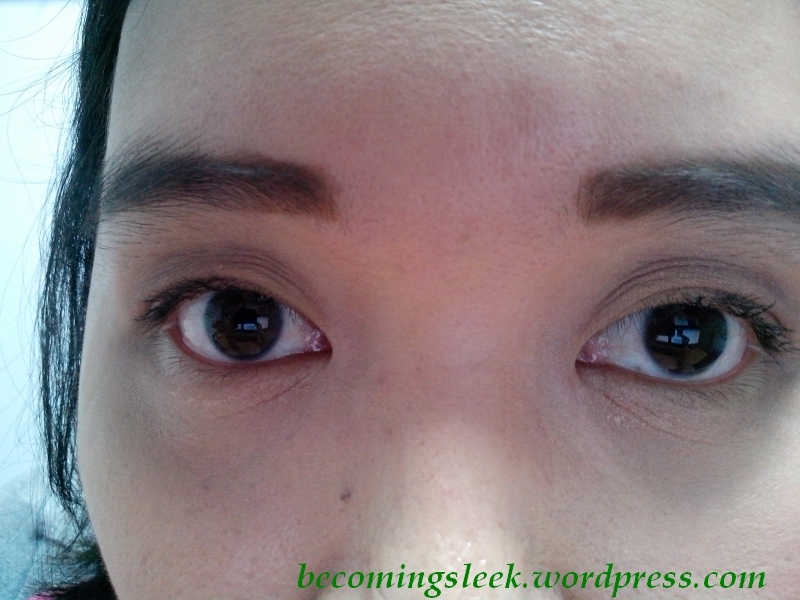 Intense is definitely used for the brows. 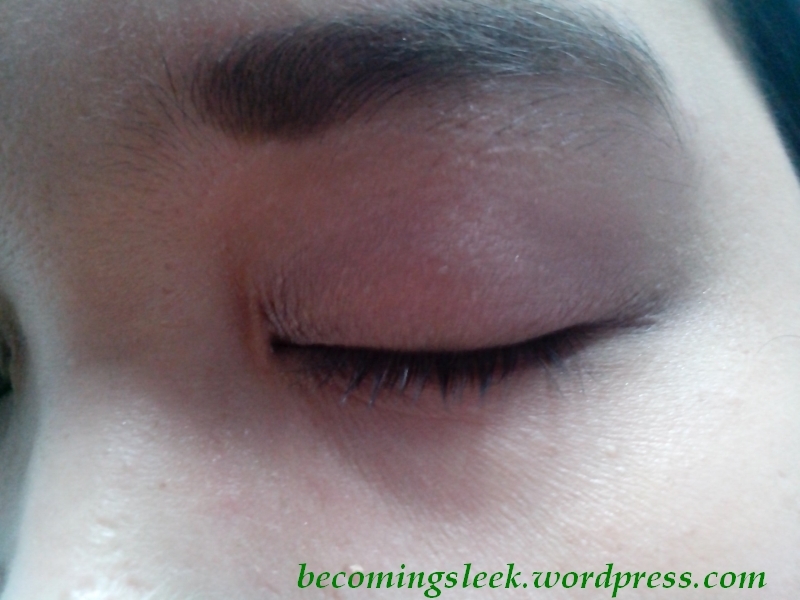 I used either Sensational or Beloved for the lid wash, and Wish for the crease. Both of these quads are Php350 each, and are available through the Ellana website or at The Ramp in Trinoma and Glorietta 3, Cinderella at SM Megamall, or their showroom at La Fuerza Plaza 2. 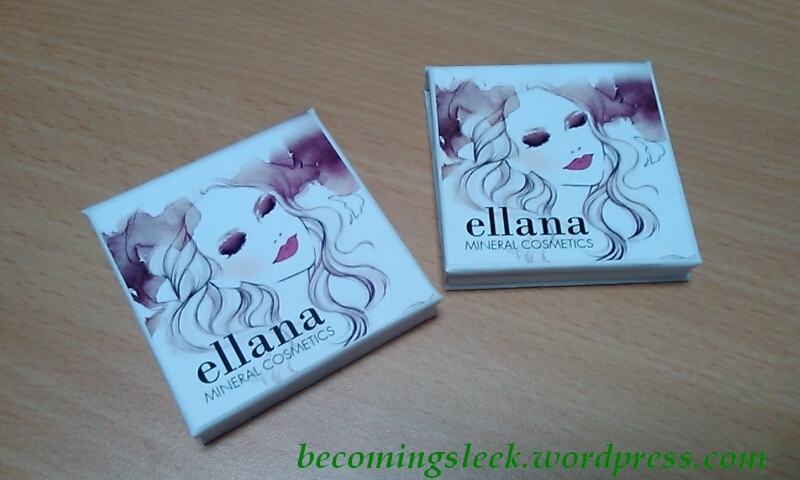 Ellana is locally-made and cruelty-free.